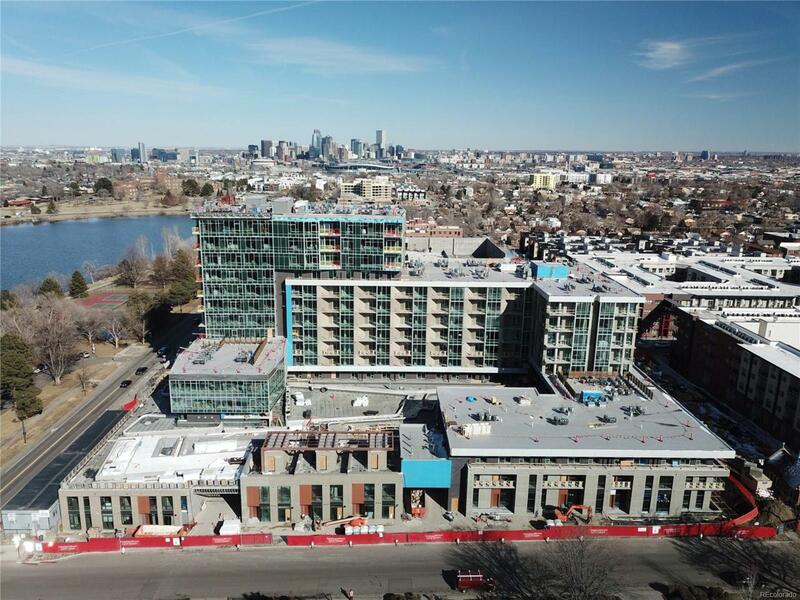 Lakehouse- 196 modern new condos and rowhomes ideally situated on the south shore of Sloan's Lake. 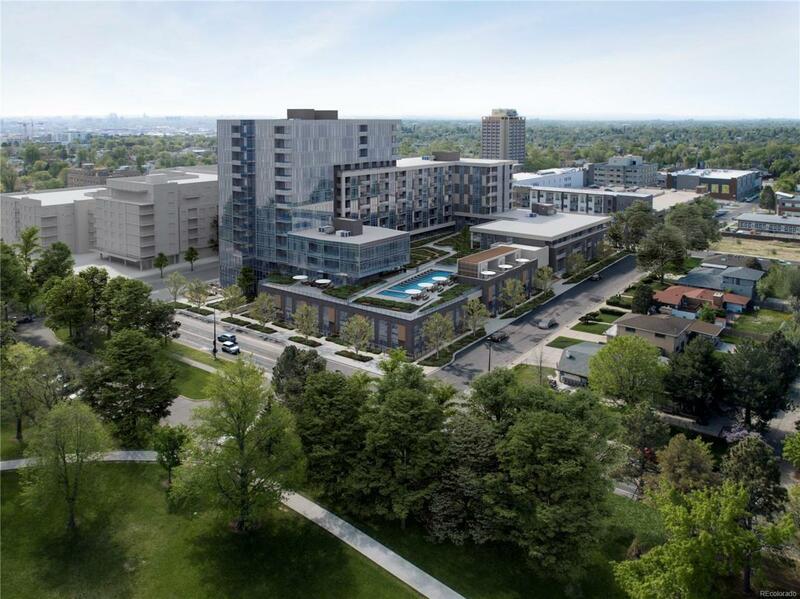 Move-ins slated for fall 2019, contract on your unit now! One of a kind 9th floor penthouse, stunning views of Mountains and Sloan's Lake. 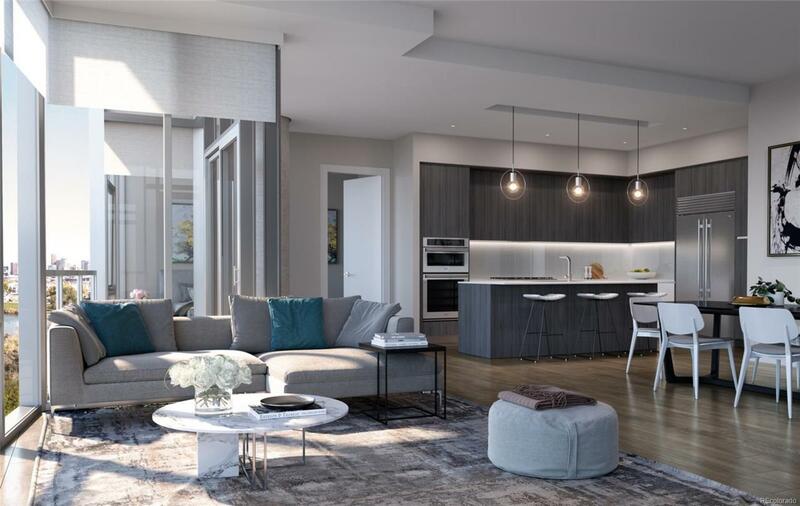 Premium finishes- stainless appliances from Sub Zero, Wolf, ASKO, ItalKraft cabinetry, granite counters, designer hardwood, tile flooring, and floor-to-ceiling windows. Spacious master bedroom and master bath a spectacular 44' x 5.2' partially-covered terrace. 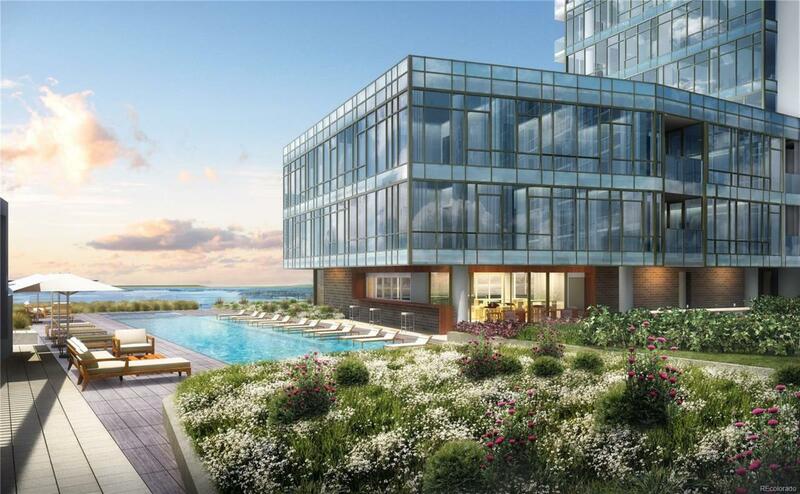 Spectacular 2nd floor amenity level with yoga studio, fitness lab, sauna, outdoor pool and hot tub, organic garden, pet wash, guest suite, resident lounge and indoor/outdoor kitchens. Building is pursuing certification for the WELL Building Standard a globally-recognized program focusing on health and wellness. Project completion is an estimate only. Amenities and unit finishes are subject to change.